Image: Neilson Barnard/Getty Images for LACMA. 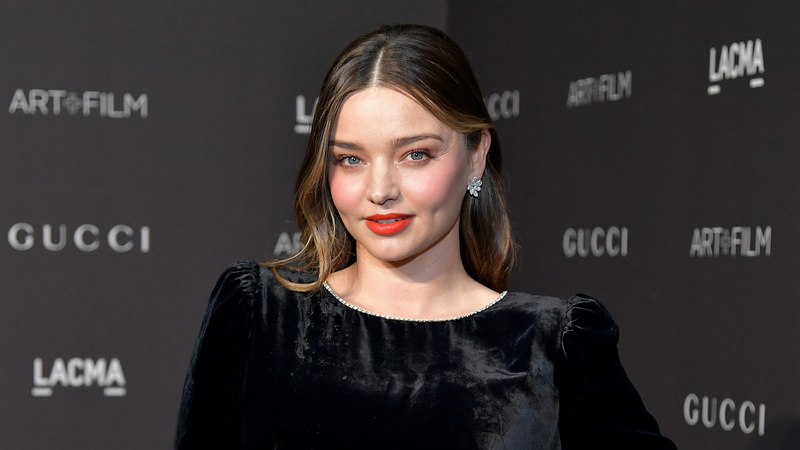 The Victoria’s Secret model-turned-skin care mogul welcomed her second son, Hart, whom she had with husband Evan Spiegel, in May, and she made it clear she’s in no rush to get back to her supermodel physique. The pressure to be perfect has grown even stronger thanks to social media platforms like Instagram, where thousands of bubbly moms with massive followings (dubbed “Instamoms“) post about their gorgeous homes, healthy meals, trendy workouts and kids with better fashion senses than most adults have. It’s hard enough for many people to clear the dishes at the end of a long day, let alone maintain an ideally curated lifestyle, which is why it’s great that Kerr, an Instamom in her own right, is pulling back the curtain and letting fans know she doesn’t have all the answers either. Does she get insecure sometimes? Sure, but at the end of the day, she told Marie Claire there’s only one thing she cares about most: her kids. So, be nice to yourself and your bodies. The less time you spend worrying about baby weight, the more time you can make for the things and people who matter most. Right?